Fannie Mae’s HomeReady home loan program offers many features that first-time homebuyers would want: Low down payments, a generous debt-to-income ratio, soft credit score requirements, and not being stuck with mortgage insurance for the life of the loan. The down payment for a HomeReady loan can be as low as 3 percent. That’s less than the 3.5 percent down required for an FHA home loan, which is limited to first-time homebuyers. HomeReady borrowers don’t have to be first-time homebuyers. 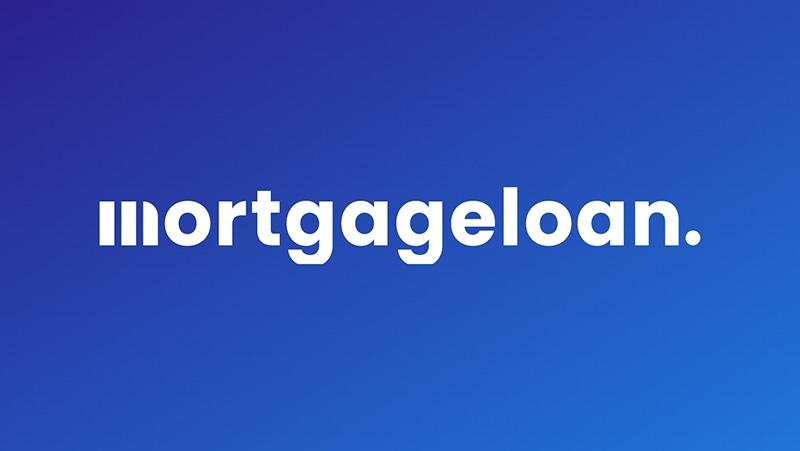 Unlike FHA loans and some other home loan programs that require mortgage insurance for the entire loan, HomeReady allows mortgage insurance to be dropped when a homeowner is at 22 percent equity, says Tim Milauskas, a loan officer at First Home Mortgage in Millersville, Maryland. And against a straight Fannie Mae mortgage, HomeReady has slightly lower interest rates, Milauskas says, at 0.375 percent less, according to mortgage rates as of mid-August. Credit scores can be low to qualify for HomeReady, such as around 620. A steady income and a credit score of 620 or higher is more important than a big down payment, or even a down payment of more than 3 percent, says Eric Wilson, head of operations at Better Mortgage, a direct lender based in New York City. For someone without a credit score, HomeReady allows utility bills, gym membership and other accounts that require monthly payment to be used to establish credit history. HomeReady loans allow a debt-to-income ratio, or DTI, of 50 or less, Wilson says. HomeReady borrowers can have DTIs of 45-50 percent by completing an approved homeownership counseling course that’s customized by a HUD-approved nonprofit counseling agency. The lender can get a $500 rebate from Fannie Mae if a borrower completes the counseling, which the lender can pass on to the borrower. It also allows “income pooling” of everyone in a household who has an income, including grandparents, parents, relatives and working children to get to a high enough income to qualify for a loan and reduce DTI. A borrower can also lower their DTI by adding to income from a boarder who is renting a room at their house. The lower a DTI ratio, the easier it is to qualify for the loan. One of the main purposes of HomeReady is to help people with low- to moderate-income afford a home by increasing their income through boarders who are paying rent. These can be a stranger, a friend, uncle, sister, father or anyone else who has income. They don’t have to be on the mortgage application, even if their income is used to help the borrower qualify. The down payment can be gifted, allowing borrowers to buy a home without putting any of their own money down. The program allows non-borrower household income to be used to help applicants qualify, if needed. For example, this could be income from a parent living with a couple buying a home, but without the parent owning the home and being listed on the mortgage. It also allows rental and boarder income to be considered for qualifying for the HomeReady mortgage. This can be a roommate who is paying rent in a house, or a separate apartment built over the garage. Income from non-occupant borrowers to help a couple qualify for the loan by having a parent or anyone else who is willing and financially able, to be a borrower on the loan, is also allowed in the HomeReady program. The methods are meant to help a generation of homebuyers — mainly Millennials — who have delayed buying a home for financial and other reasons and have different housing situations than their parents did, Wilson says. Instead of being married, two friends or a couple may buy a home and need a third income from a boarder or parent living with them to afford a home, he says. A single man wants to buy a new home. He has had a roommate paying $375 a month in rent for the past 12 months and the roommate plans to live in the newly purchased home. The borrower has canceled checks to document the $375 payment for 10 of the most recent 12 months. The boarder income can be considered for qualifying for a HomeReady loan by multiplying $375 by 10 months received, equaling $3,750. Because the borrower can’t document 12 months of rent payments, the $3,750 is divided over 12 months, equaling a monthly boarder income of $312.50. In this scenario, the borrower’s income is $6,000 a month and liabilities are $2,820 a month. Liabilities divided by income ($2,820 divided by $6,000) equals a 47 DTI ratio, which would make them ineligible for the loan. Add in the rental income, however, and the DTI drops to 44.67%, making them eligible for the loan. The rental income increases the monthly income to $6,312.50, while the borrower’s liabilities remain the same.